Knowledge of geography enables people to develop an understanding of the relationships between people, places, and environments over time—that is, of Earth as it was, is, and might be. This geographic perspective is balanced across the five themes of location/place, regions, interaction, movement, and environment. an ability to identify and understand the role of geographical factors in current national and world issues. Our hope is that our students will enjoy a sense of discovery, will develop an appreciation of the relevance of geography in their lives, and will include a geographic perspective in career choices and other opportunities. In its literal definition, geography means "the study of the Earth." However, since the Earth is humankind’s domain, and over the years humankind has become a major agent of change on Earth, geography has developed as the study of the person/land relationship. Geography should be looked at as an integration of the natural and social sciences, as well as a discipline of the appreciative arts. Looked at in this way, geography becomes more than just a discipline that seeks to observe and understand existence; it also becomes a discipline that can provide a unique contribution to the problems involved in humankind's struggle to interact and survive on the Earth’s surface. Over the years, geography has been divided into a variety of sub-disciplines, probably in an attempt to organize and analyze the great body of factual information that has been classified under the heading of “geographical phenomena." However, the thing that makes geography distinctive is the task of pulling together the complex factors involved with people and their interaction with places, resources, regions, and landscapes. The concept of a “geographical synthesis” allows the subject to become interdisciplinary in its approach, and thus integrate the various sources of information to solve problems that transcend narrower subject matter areas. This takes on particular importance in light of present ecological and environmental problems. We are all part of our Earth; we are all part of geography. Come explore our world with us. This course explores interactions between the land and people in a selected region and its interconnections with other regions of the world. Students will explore geographic issues related to the region’s environmental, economic, and social/cultural characteristics, including resource sustainability, import/export interrelationships, and living conditions. Students will apply the concepts of geographic thinking and the geographic inquiry process, including spatial technologies, to investigate current regional patterns and trends and to predict future directions for the region and its partnerships. Note: This course is developed and delivered with a focus, to be determined by the School, on the geography of a selected region or country of the world. This course provides a foundation for students who wish to pursue a career that requires the ability to use computer-based spatial technologies. 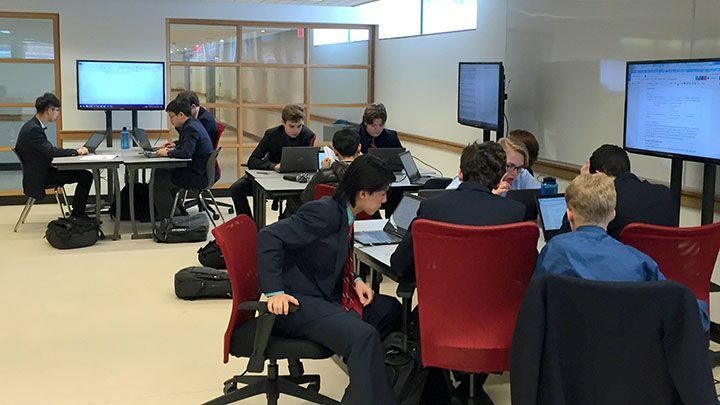 Students will analyse and propose solutions to real-life issues related to spatial organization, such as determining transportation routes, the most appropriate location for community services, or potential conservation and preservation areas. 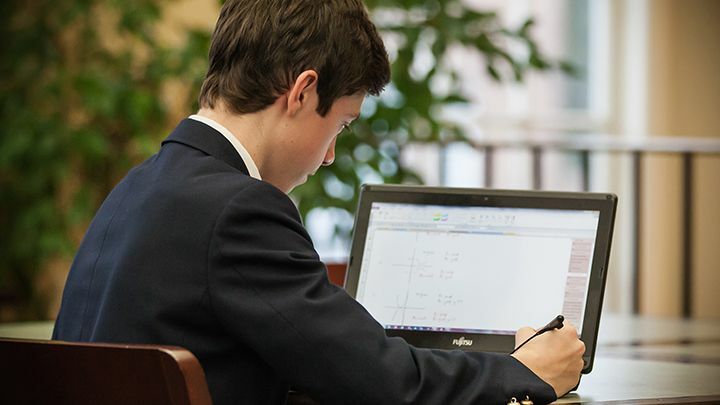 Students will extend their ability to use geographic information systems (GIS), global positioning systems (GPS), and remote sensing and to create maps, charts, and graphs. Students will apply the concepts of geographic thinking and the geographic inquiry process to investigate various issues related to spatial organization. Prerequisite: Any university or university/college preparation or college preparation course in Canadian and world studies, English, or social sciences and humanities. This course explores global population distribution, why people live where they do, and variations in their quality of life. Students will examine current population patterns and trends related to urbanization and their impact on human and natural systems. Students will apply the concepts of geographic thinking and the geographic inquiry process, including spatial technologies, to investigate issues related to urban life and will propose courses of action aimed at enhancing the sustainability of cities around the world.